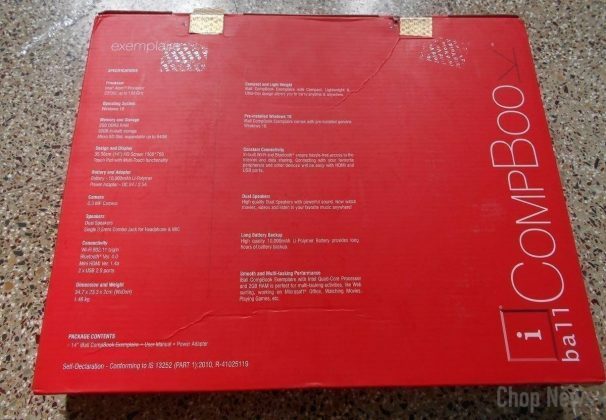 iBall Exemplaire CompBook 14-inch Laptop Review: First of all thanks for landing this article, are you planning to purchase laptop under 15k rupee. If you really do then in this article I’m going to review at the most purchased laptop under 15k rupee. Simply the best budget friendly product for basic home purpose with stereo sound, Intel Atom processor, windows 10, powerful 10000 mAh battery, 14 inches HD display. 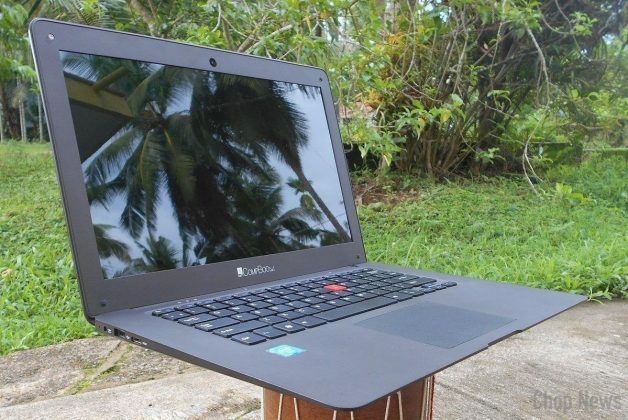 Overall I like it, So here are the things which I like, dislike and worth to mention about iBall Exemplaire CompBook 14-inch Laptop. I have used macbook pro before and recently since past 2 year i was using Asus K53E without any major issue. As my usage is very basic, so I bought this laptop iBall Exemplaire CompBook (14-inch). 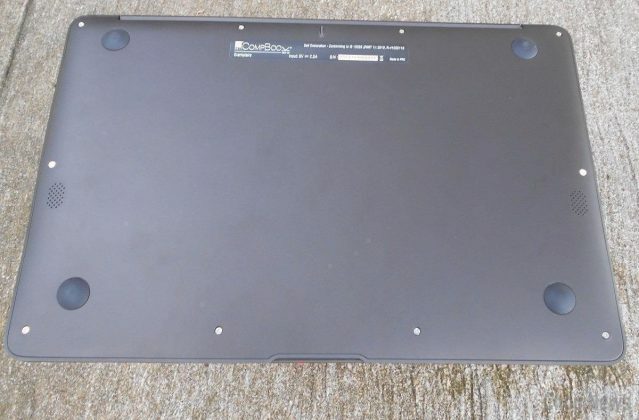 I bought this laptop from India Amazon store and it cost me Rs. 12,999. Unboxing Experience: As i opened this i like the iBall Exemplaire’s design a lot! 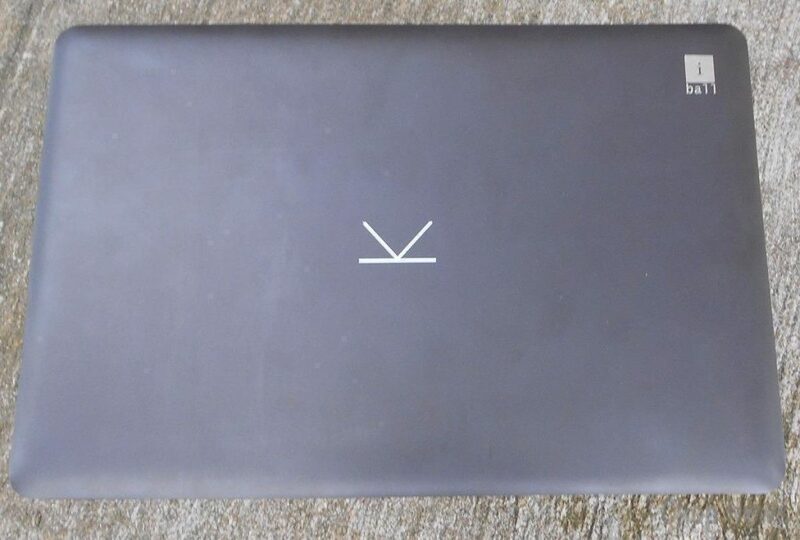 Because it almost looked like macbook Air. Very slim, lightweight, and cost me way way lesser. User manual is very basic. I found it’s not that great. Packaging is also basic. However, ok for the price I paid. Charger is like a basic mobiles charger. Its a cool product from iball platform. Ideal for office work, school and learning and programming proposes. It have many plus points and some drawbacks are also there . it consists of very descent screen size and ram is also very nice but two main problems are it doesn’t have a CD player and also internal disk space is bit small for a large files and games. Lags many time in certain high end games. But the things which overcome all drawbacks is its light weight , its weigh equal one or two books and while holding it doesn’t seems like 1 kg which is a greet plus point, design is good. Overall totally value for money with the price like this. Price: As per the price is concern you can buy iBall Exemplaire CompBook 14-inch Laptop at Rs. 12,999. Works fine with external HDD. Track pad is a little sticky at times. External SD card supports only 64GB. Excellent Laptop at this price range. Good value for money. 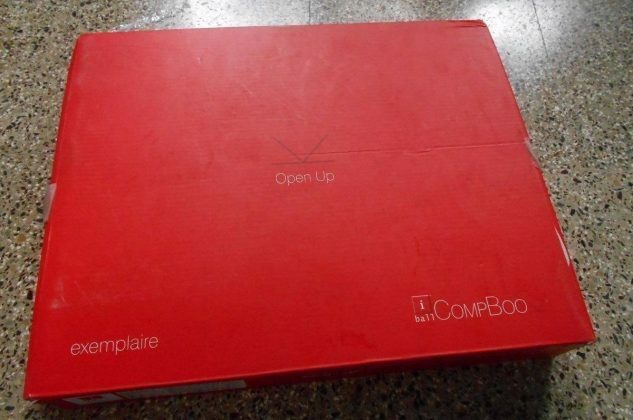 If you really planning to buy laptop under 15k rupee then simply go for iBall Exemplaire CompBook 14-inch Laptop. Great performance, 14 inches display, slim, light weight and comes with reasonable price. All what you need, just go for it.